The team at Jigsaw24 in London are starting 2018 with an invitation for you to come and get some one-to-one time with their Avid S6 control surface. On February 20th, 2018 from 9am and for one day only you can book time to try the S6 with your own projects. Jigsaw24 are sealing off their Soho demo room for the day so that you, the lucky few, can test drive their Dolby Atmos-capable Avid S6 in private sessions with Saxon, their resident music production expert. 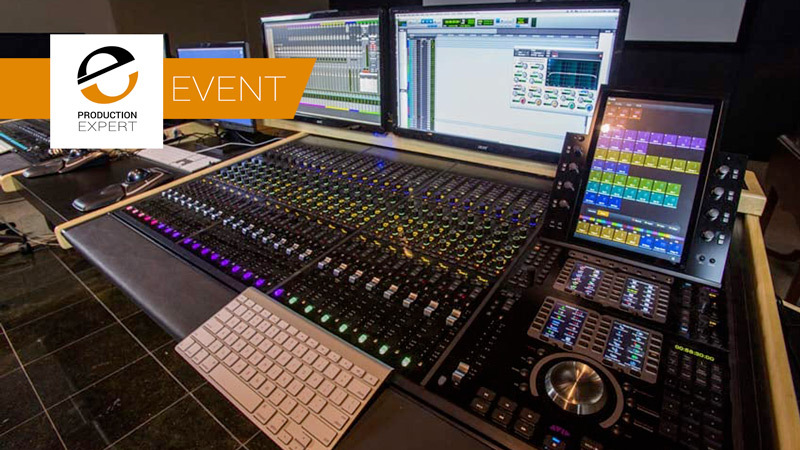 In these one-on-one sessions, you will get the chance to set up their S6 to suit your workflow, put your questions to their audio team and find out why the S6 has become the industry’s definitive control surface. Demos are free, but as these are one to one sessions places are limited. Click here to register and drop your details into the form to save your desired time slot.